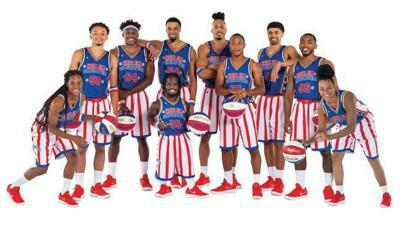 The past couple of years we have been traveling over Christmas and haven't been able to make it to the Dec. 26th Globetrotters Pittsburgh visit. So we were pretty thrilled to find out that they're coming back to Geneva College in Beaver Falls and we'll get the chance to see them again! 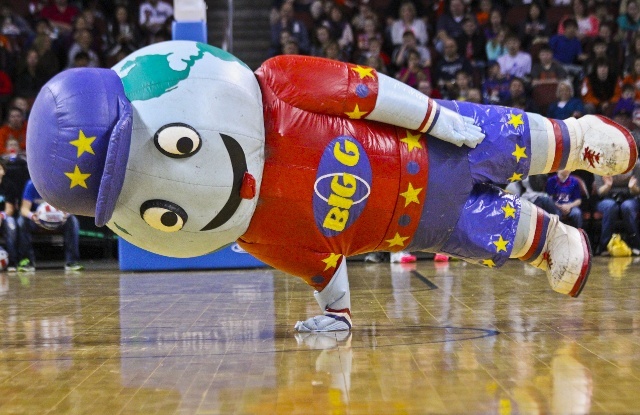 The Globetrotters always put on a fantastic family-friendly show that is engaging and fun for the audience. And those mascots? So funny! Harlem Globetrotters | New Fan Powered World Tour! Get in the game where you won't be watching the action...you'll be in the middle of it! Where: Geneva College | Metheny Fieldhouse, Beaver Falls, PA.
Join us as the HG celebrate their fans during the all-new Fan Powered World Tour! 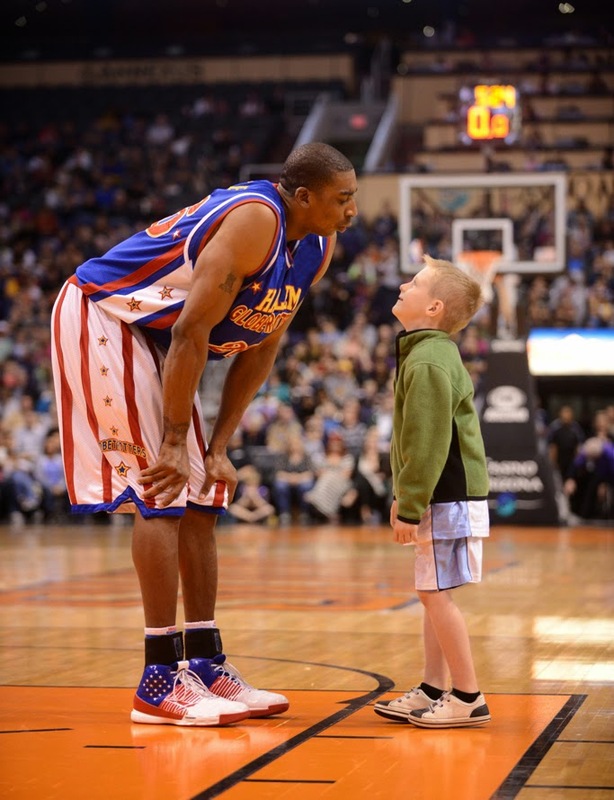 Interact with Globetrotters stars more than ever before, both on and off the court. New this year, you can download the Globetrotters’ interactive mobile application with exclusive features, including an augmented reality (AR) basketball toss game and custom photo filters. 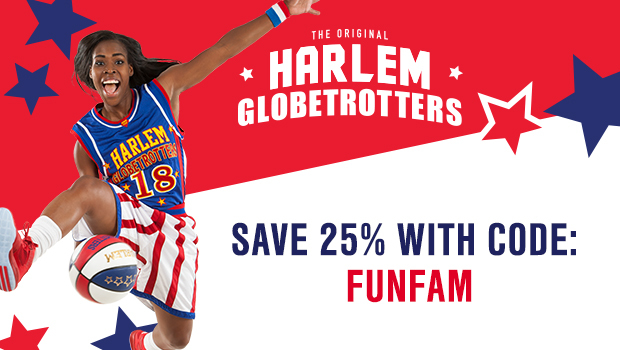 The Globetrotters’ one-of-a-kind show is unrivaled in the world of family entertainment. 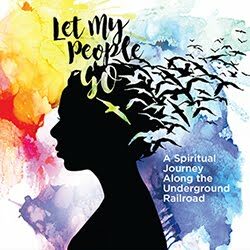 Don’t miss out and get your tickets today! We love how they interact with the audience!